Sharon R. Brown was appointed 8th District state senator in February 2013 and was elected by voters later that year to a full four-year term. 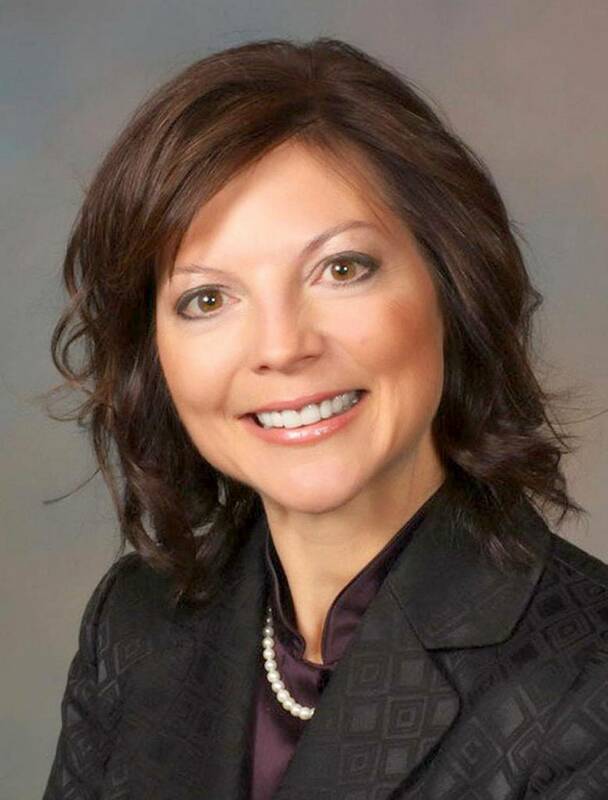 In 2014, Sharon was chosen by her colleagues to serve as Vice President Pro Tempore of the Senate, one of two members elected by the Senate to preside over the chamber during the absence of the Lieutenant Governor. She is currently the Deputy Leader of Senate Republican Caucus.